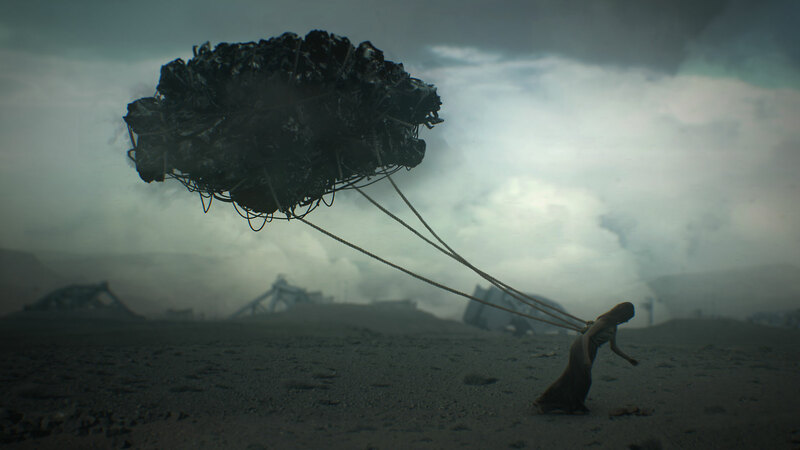 Adept - Dark Clouds from Jakob Arevärn on Vimeo. 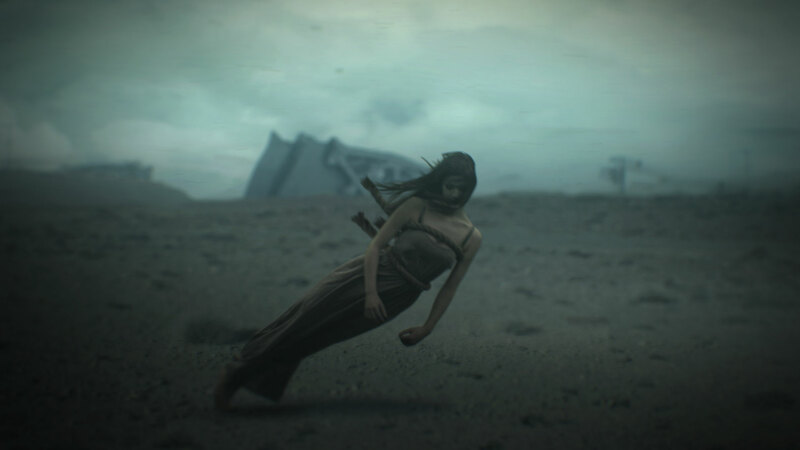 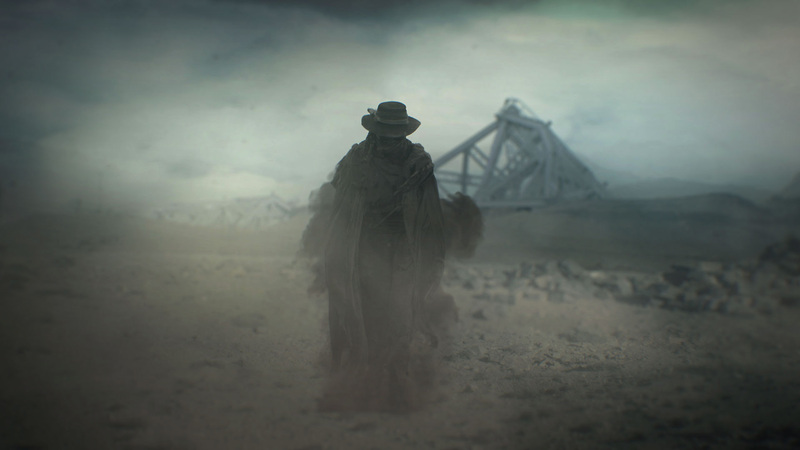 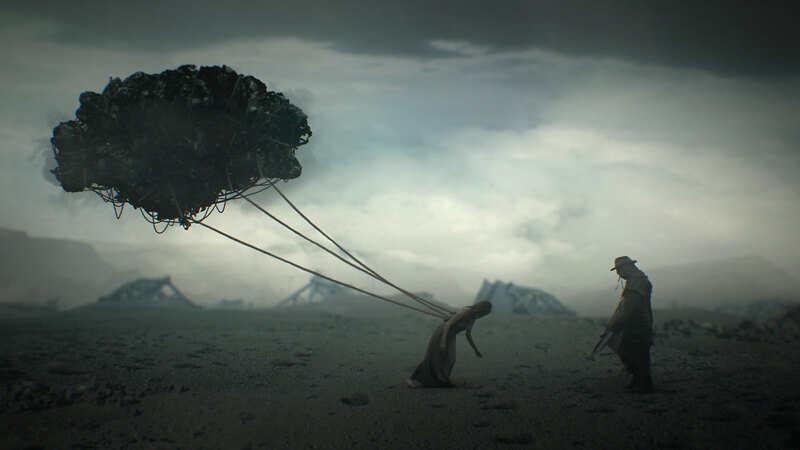 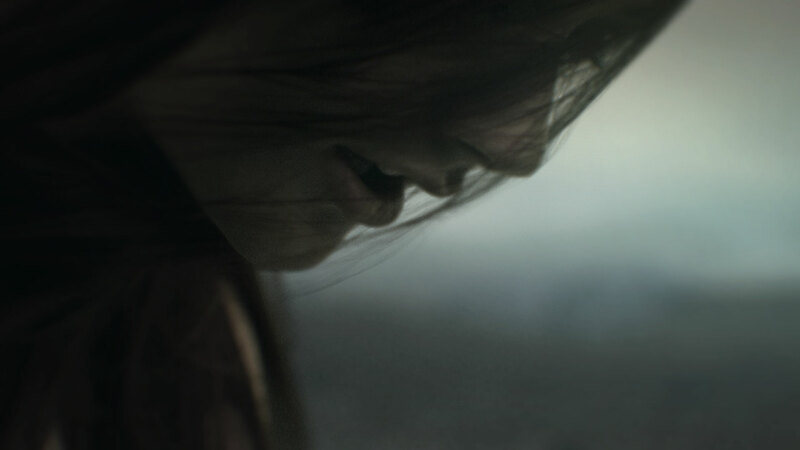 Animation and compositing for segments of Adept “Dark Clouds” music video. 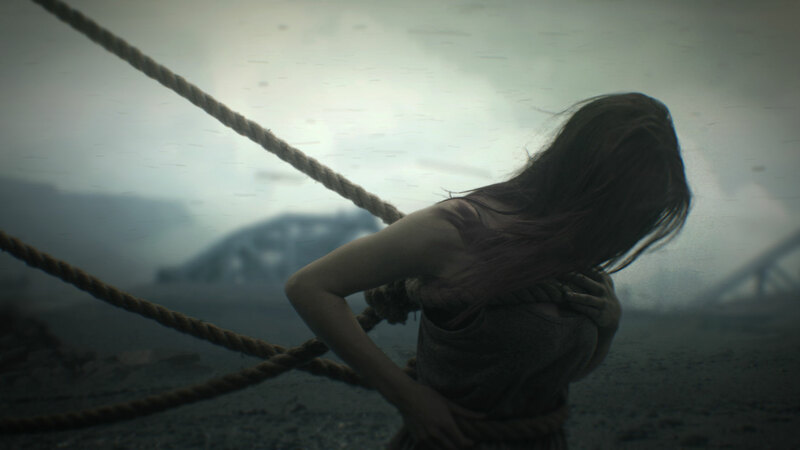 Directed by Jacob Arevärn.